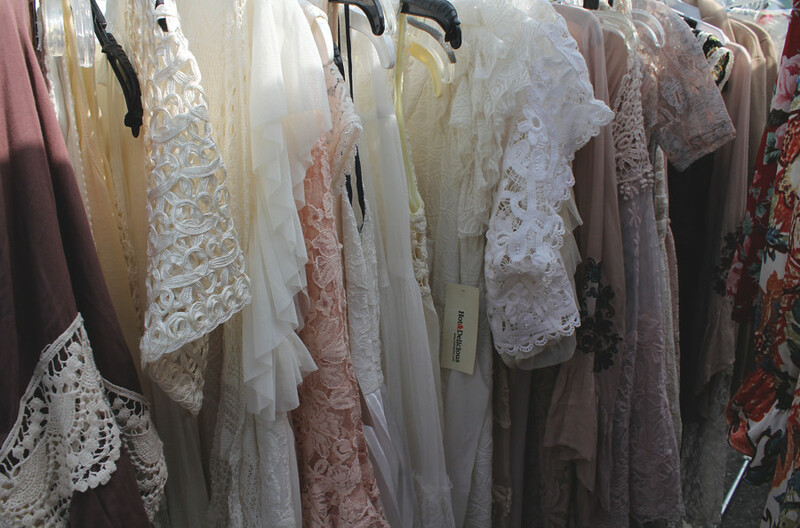 Last week we went hunting for new summer pieces for Tarte Vintage. Stay tuned for summer dresses, psychedelic prints, delicate blouses, and of course, shredded, studded denim. Not unusually, I picked up a few things for myself, including: a vintage pearl detachable collar, antique bottles, gold display mirrors, and my favorite, Chanel loafers. PS. Spring lookbook and collection up early next week! oh my this is wonderful!! i've never heard of anything like this close to or in my city. So many great finds!! LA fleas look like a ton of fun. When I get out there, I have to go to one. Wow, LA flea market has so much variety! 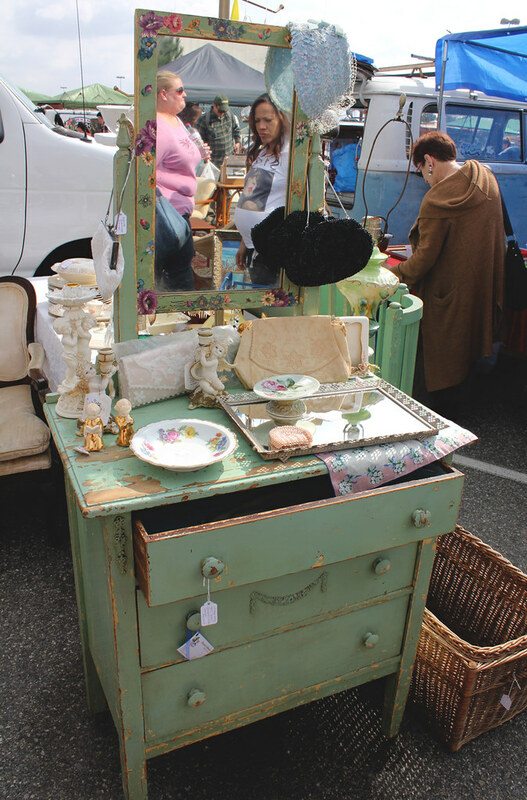 I whish they had these kind of vintage markets in the Netherlands! look at all the shoes! 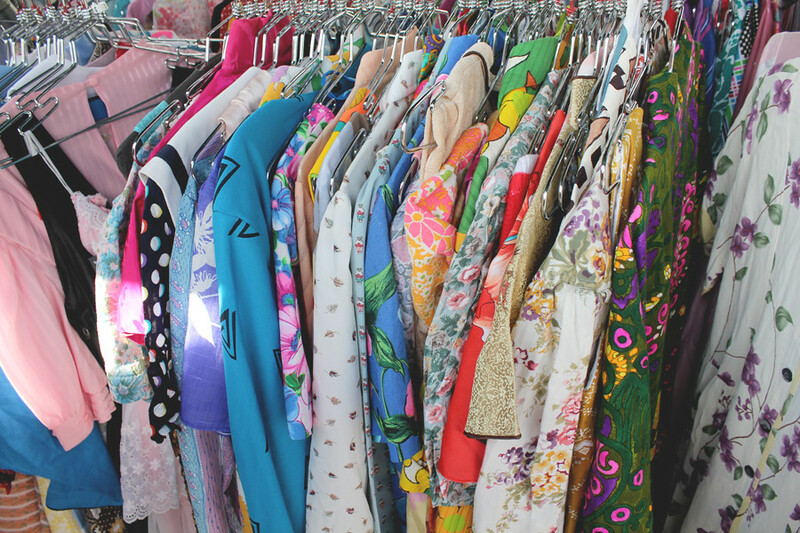 Cant wait to see your vintage finds. oh gosh!!! 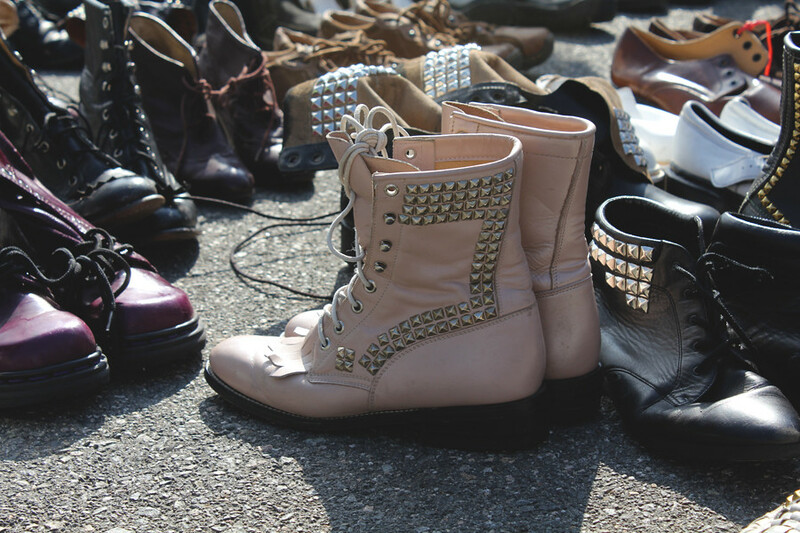 love your shoes!!! I used to visit flee markets before but lately not anymore. Love the laces they are so pretty. 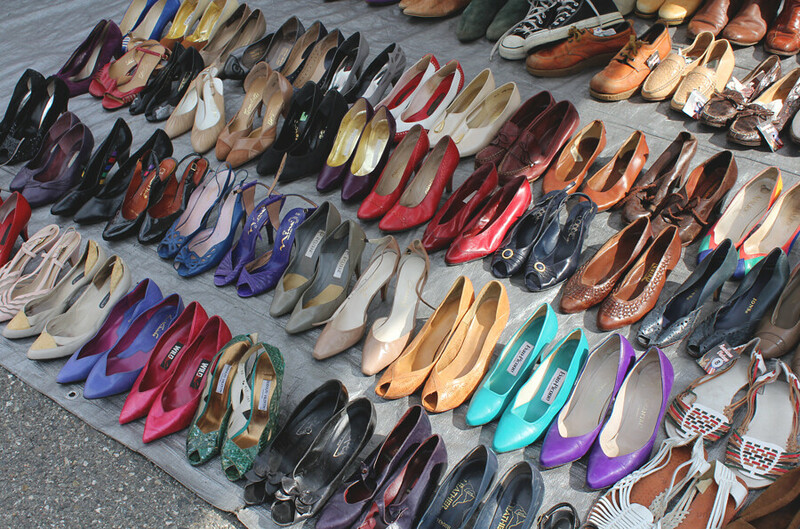 Vintage flee markets are the best, so many interesting things and people. Looks like a fun day! I´d really love to be there!Looks so gorgeous!!! That looks insane, I'm so jealous! Those outfit posts are on top!! those Chanel loafers are beyond amazing! 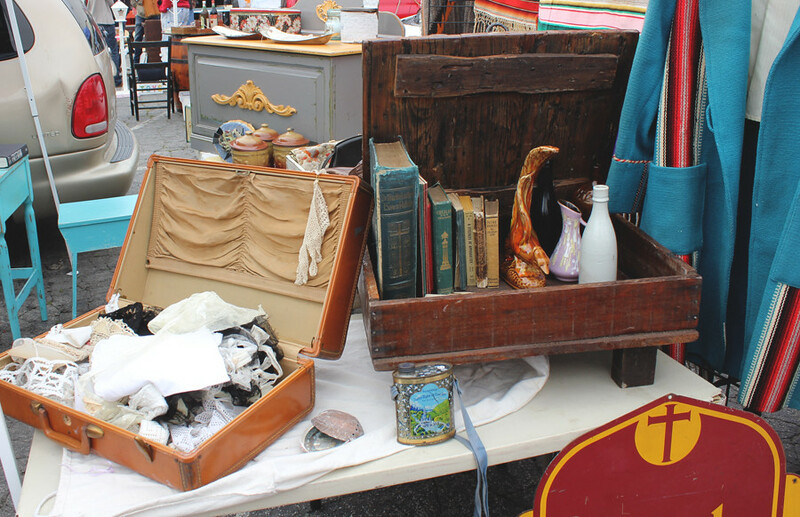 which flea market is this? amazing pictures! 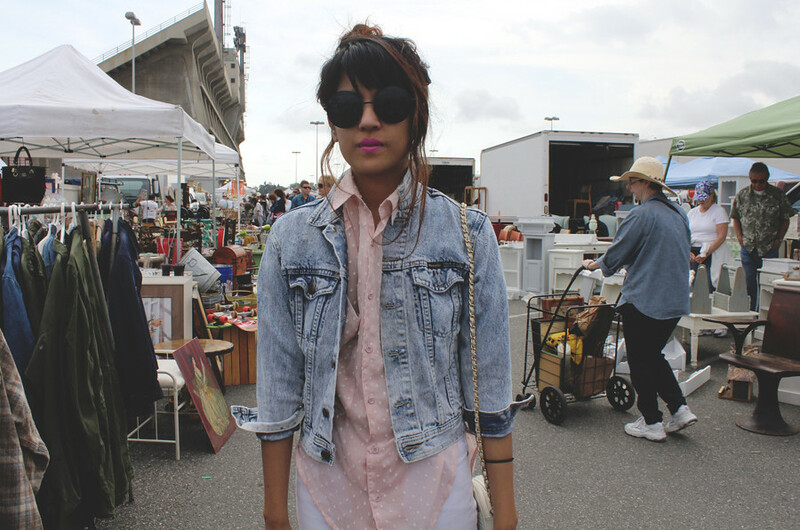 makes me want to go flea shopping! 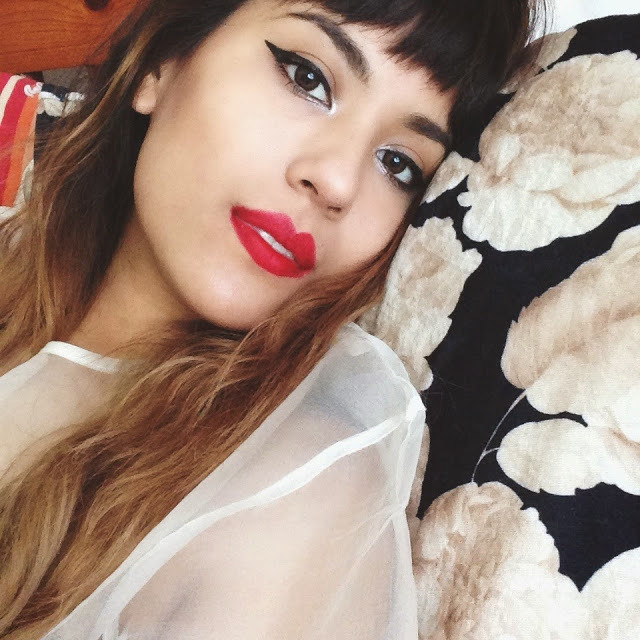 I'm totaly in love with your blog. 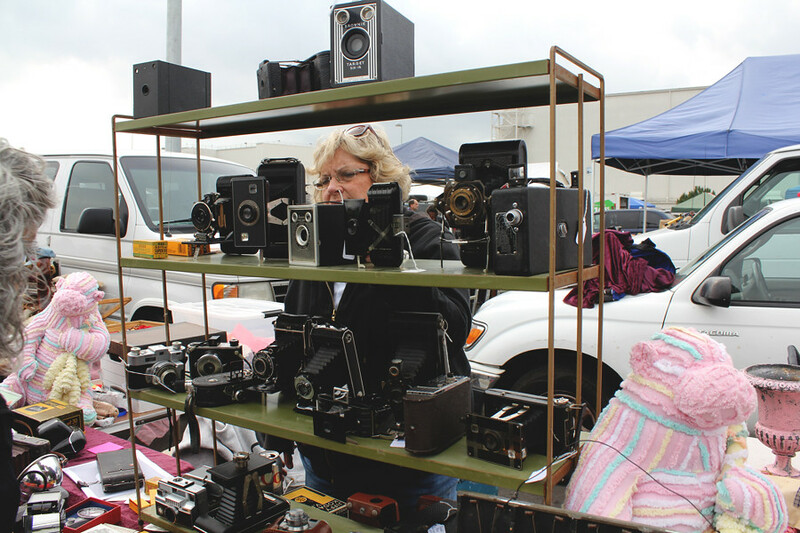 This flea market looks so much fun!!! Esp because of the sun. Oh my God! I love love love the shoes from the last photo! Thanks sweety! I'm following you now too! I'll take one of everything on that white/pink rack plz! Good find with the loafers, you've got an eye lady! I am so jealous! You are so lucky you have a place like this. Hey where is that flea market? Looks like a good one. 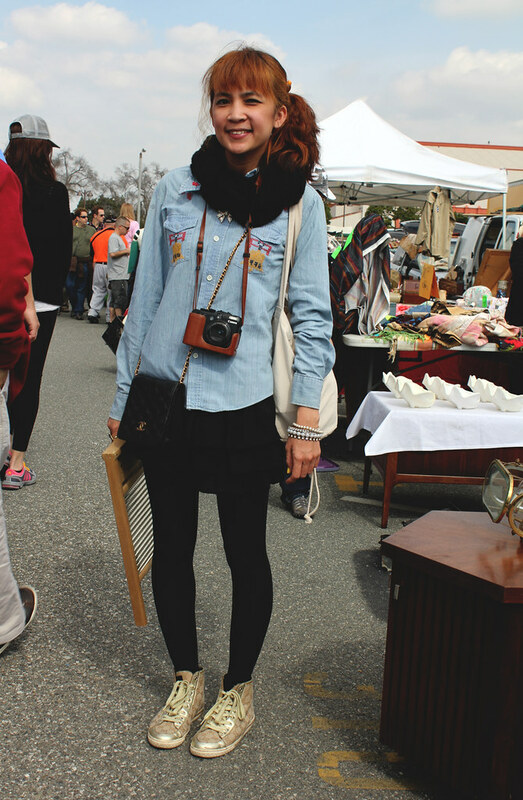 great pictures, I love flea markets, i am jealous. you look cool as always. You have such a great style! :) I hope we would have those kinds of flea markets here too, they're not at all so fancy as this one seems. Love the chanel shoes! Thanks for stopping by...i'll follow back!